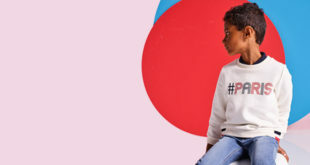 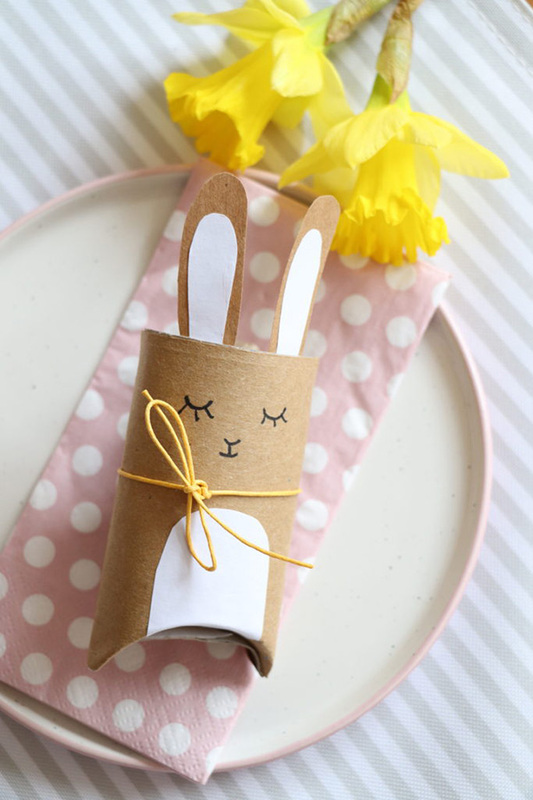 Get inspired for Easter with some DIY activities! 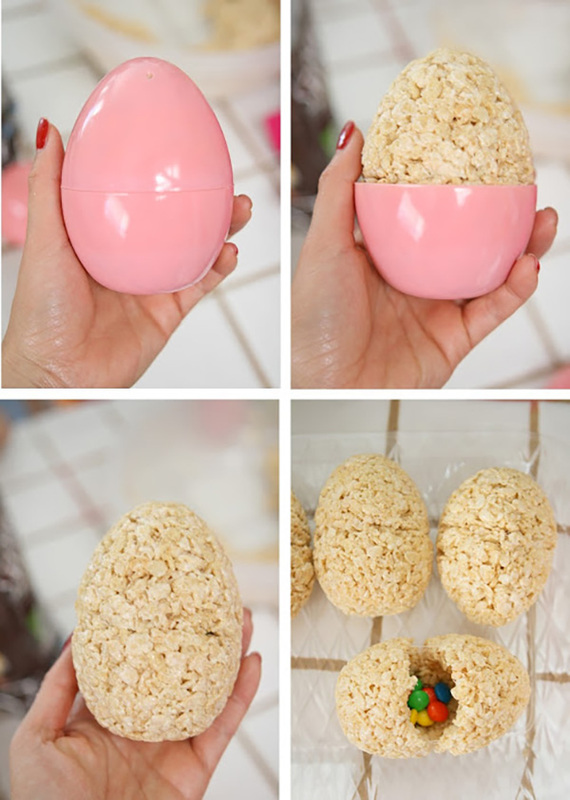 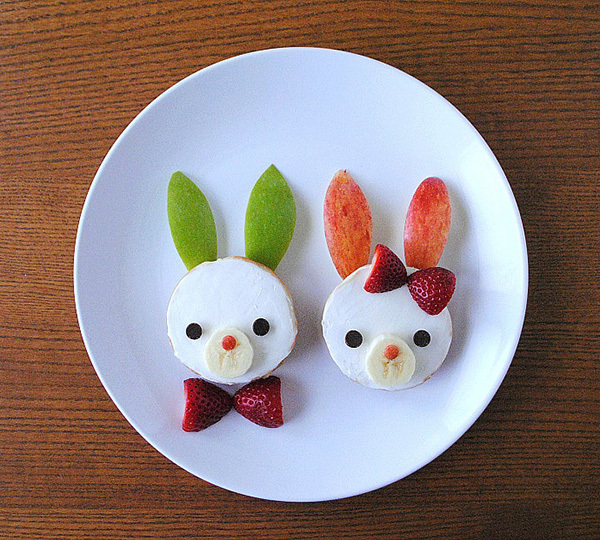 Easter is the perfect opportunity to make decorative objects or fun foods with or without children. 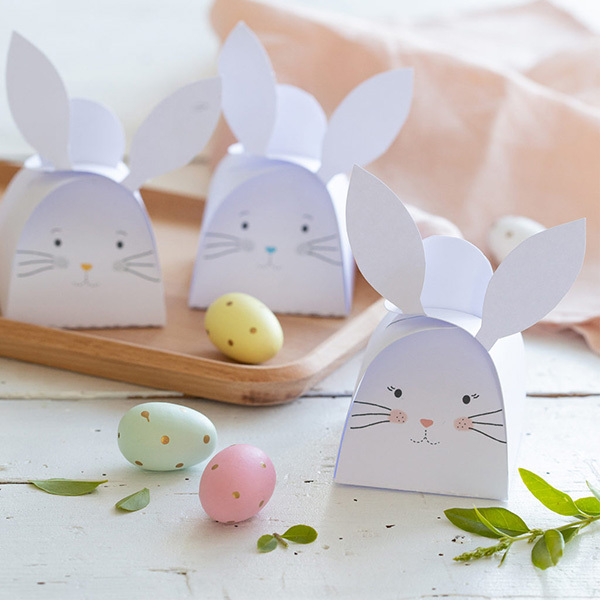 We would like to share with you our favorite Easter DIY activities. 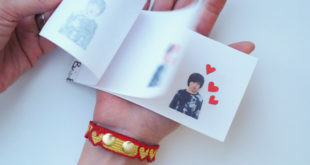 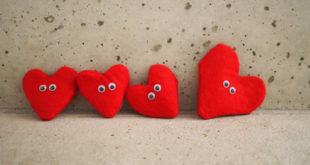 When we think of do-it-yourself the words “simple and pretty”, are the words that resonate for us. 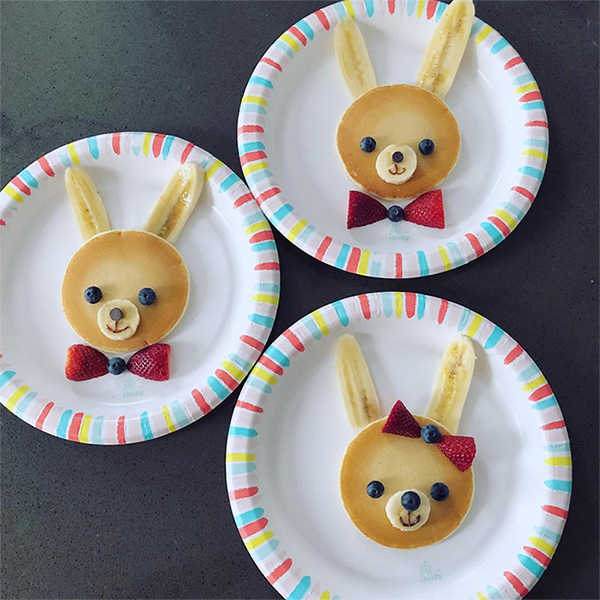 The idea of being able to do a DIY activity to decorate the house and make children happy does not need to take very long, nor too much energy for busy moms. 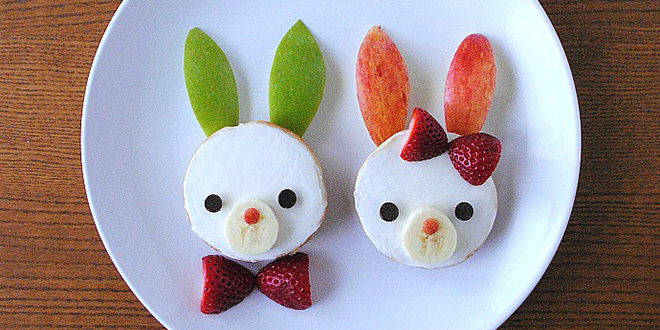 Don’t forget to check out our Easter Time Pinterest board for more inspiration! 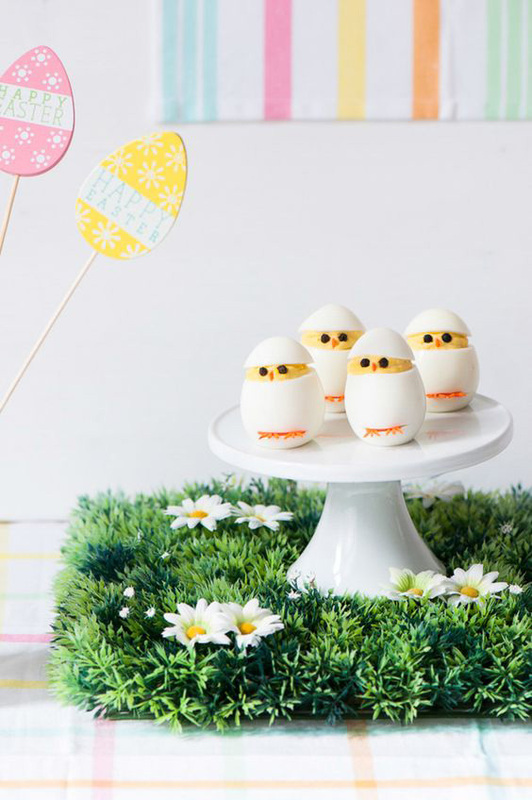 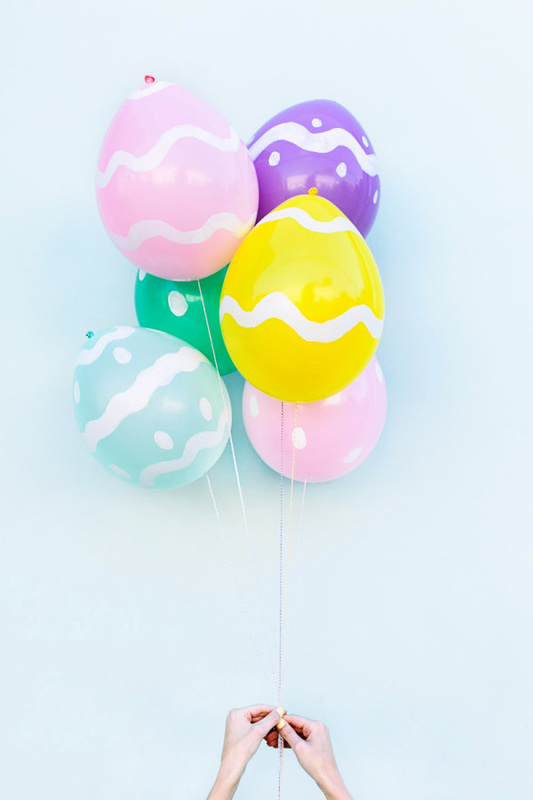 Easter Egg Balloons by Studio DIY ! 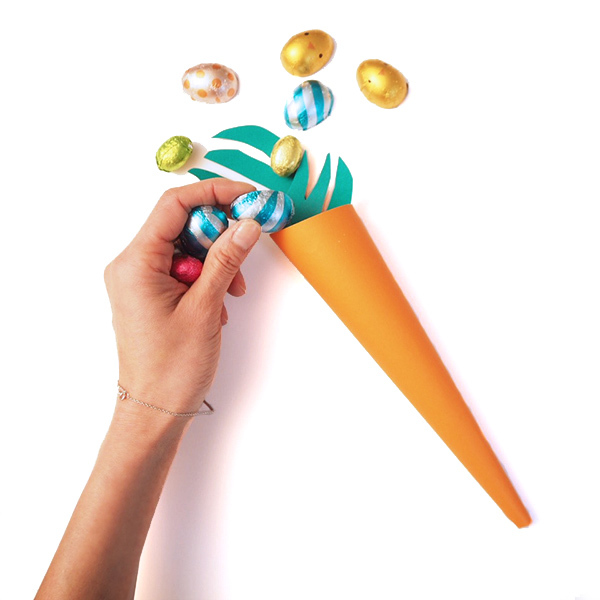 Don’t forget Yoyo Mom’s DIY Easter Candy Carrot Holders!